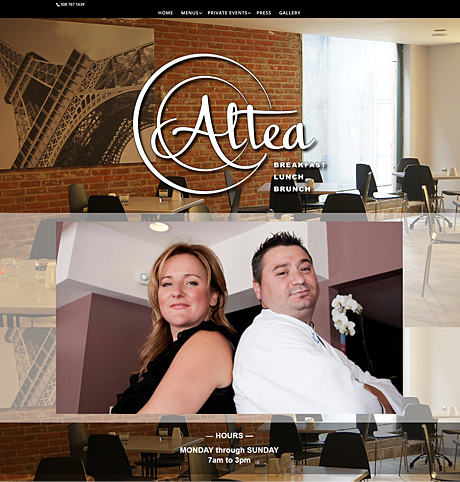 We created the web site for Altea’s Eatery in addition to their logo. The site includes menus and information about their location that’s all easily accessible especially from mobile devices. See more about Altea’s Eatery and their logo. Visit the Altea’s Eatery web site.